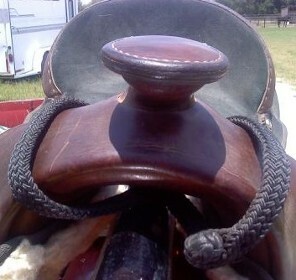 The night latch, is a thin strap that attaches around the fork at the front of the saddle. 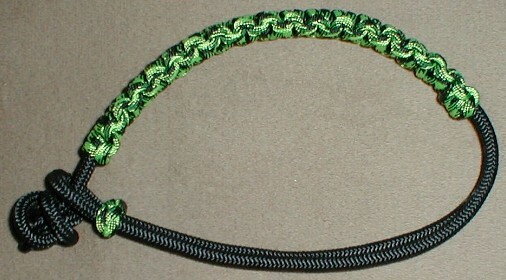 A night latch offers a safety hold for riders. 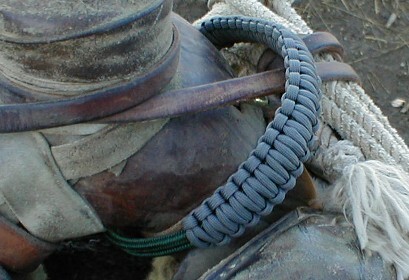 This strap earned the name night latch because its original purpose was to offer a hold to a rider who would sleep on a night ride and trust his horse to find his way home. 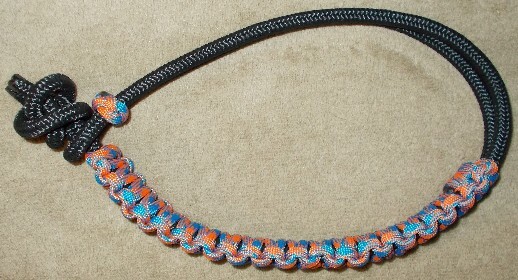 A night latch has benefits for all riders. 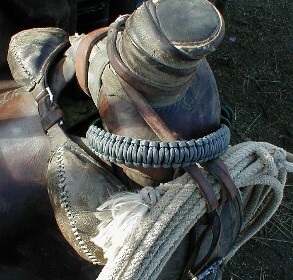 A night latch is not very common on the saddles of recreational riders but they should be. 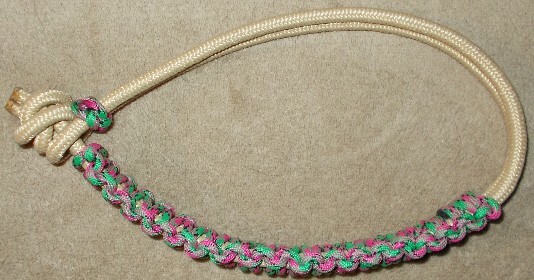 Horses can shy and move quickly. 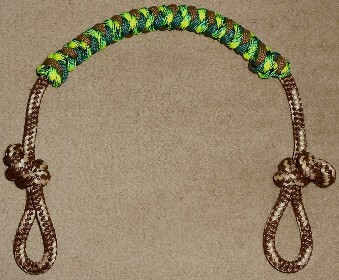 It's important to have a secure hold and a night latch provides a handy strap to grab onto. 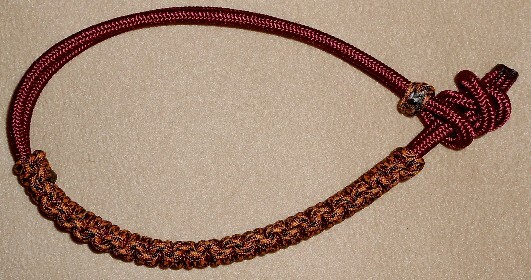 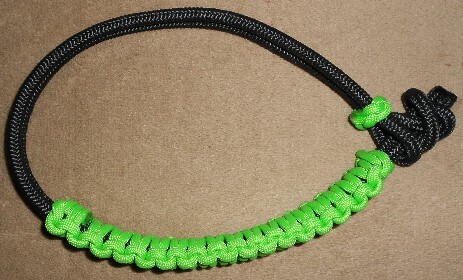 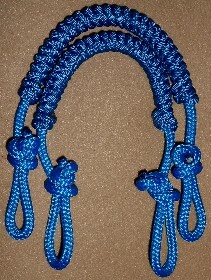 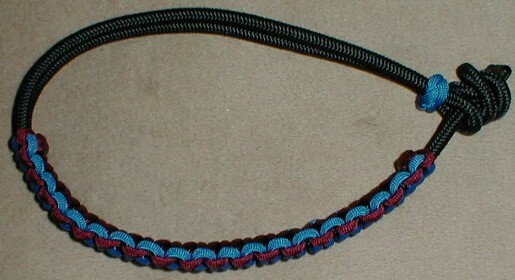 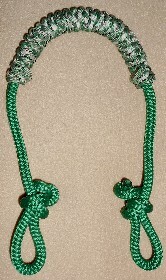 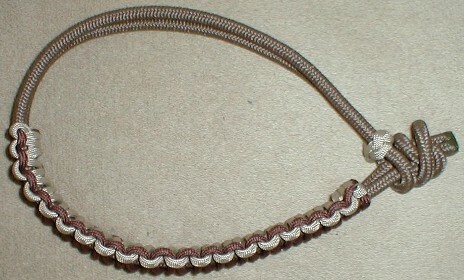 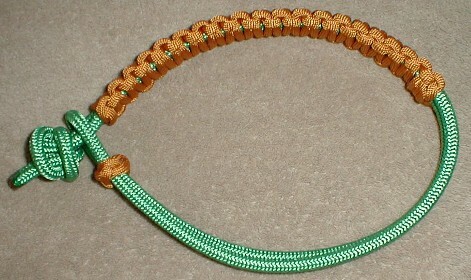 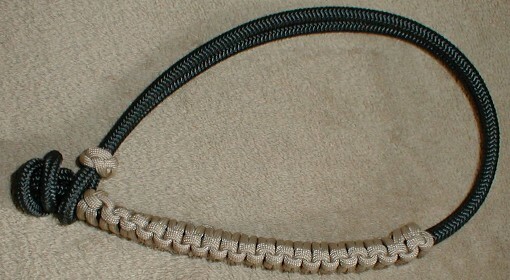 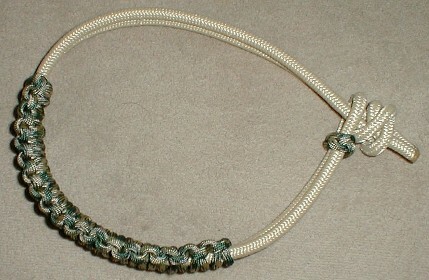 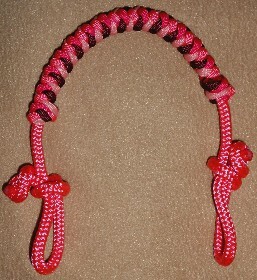 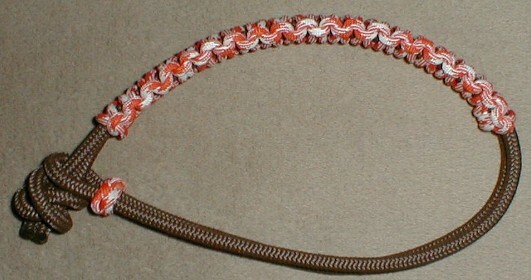 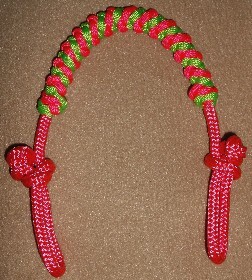 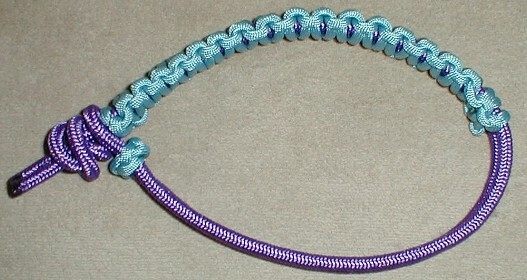 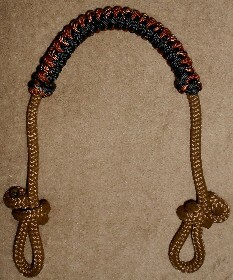 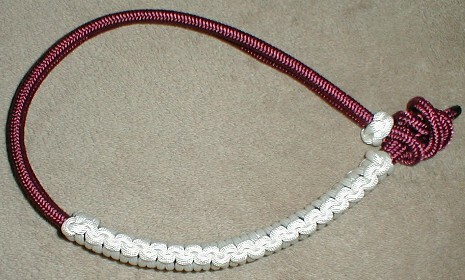 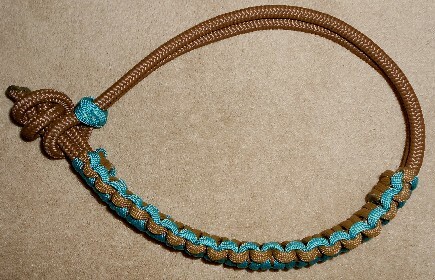 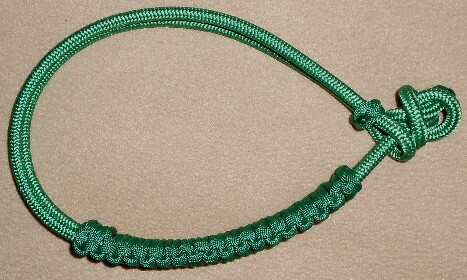 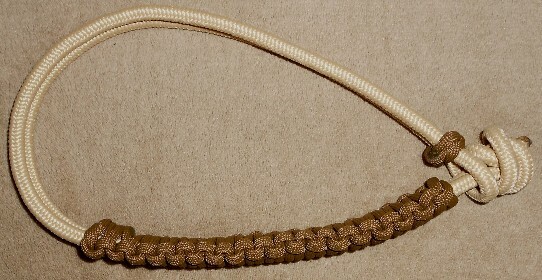 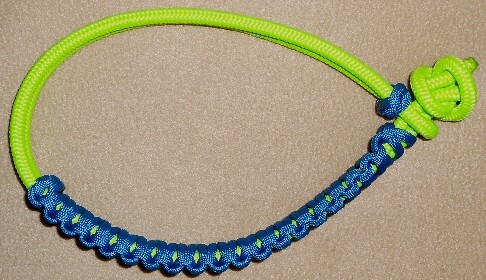 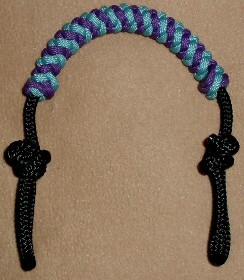 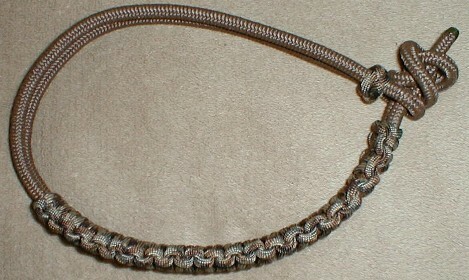 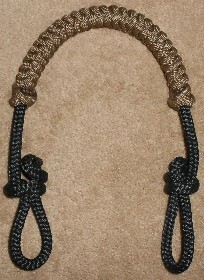 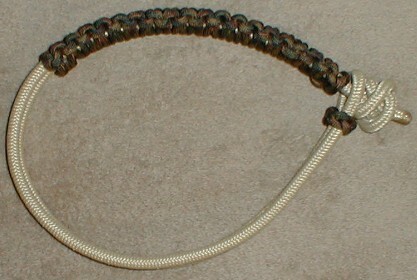 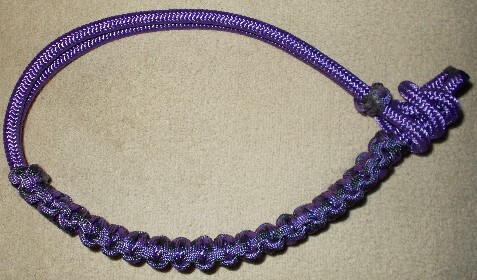 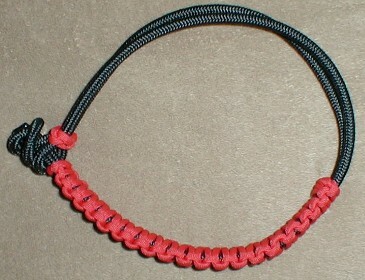 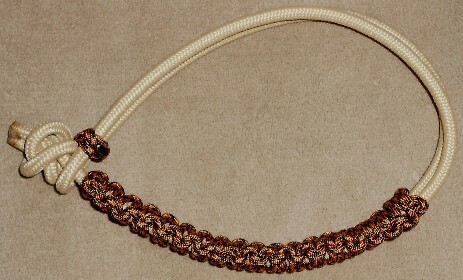 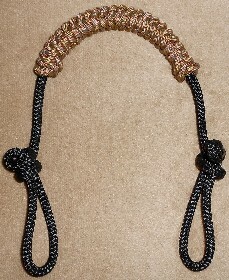 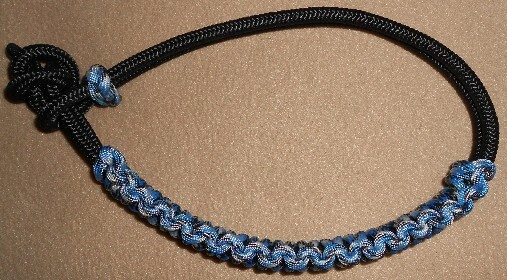 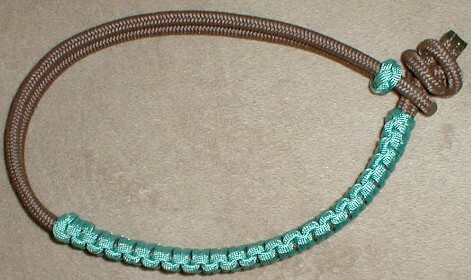 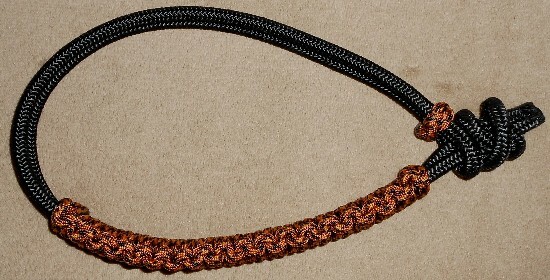 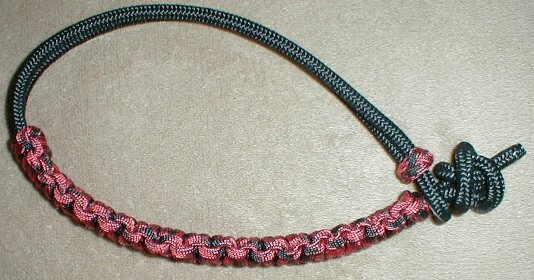 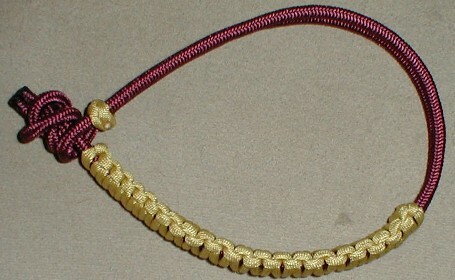 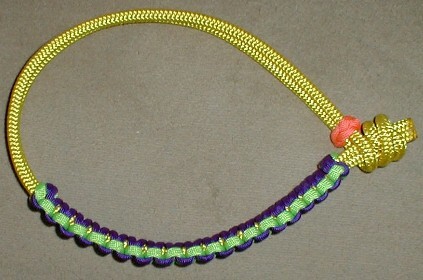 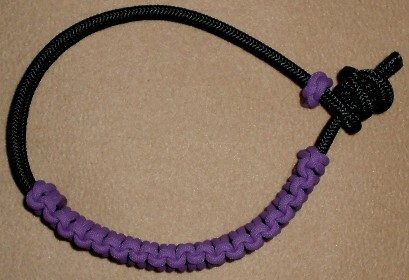 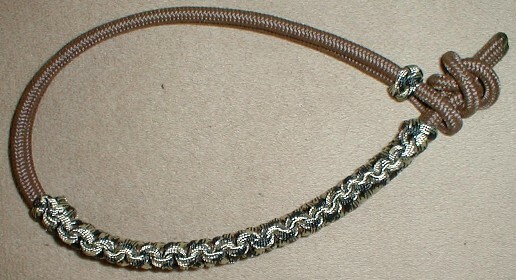 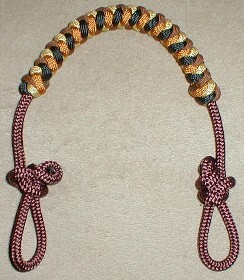 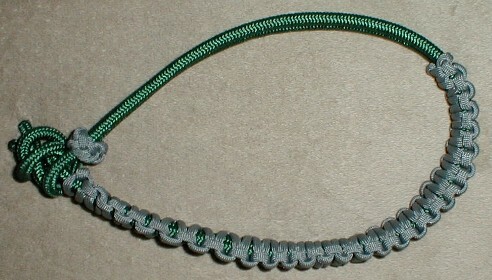 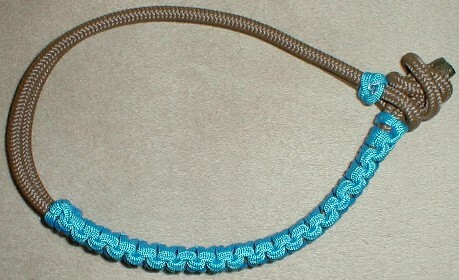 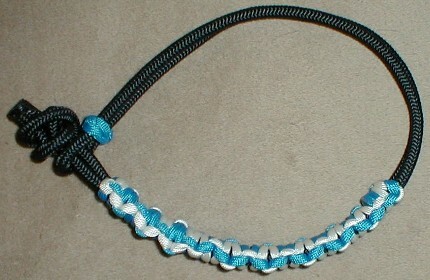 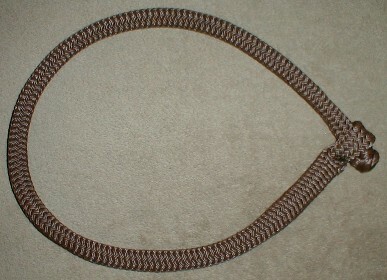 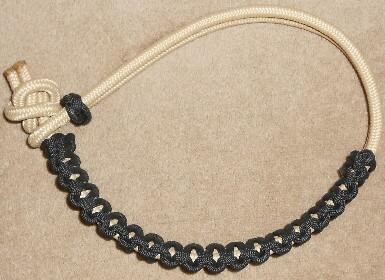 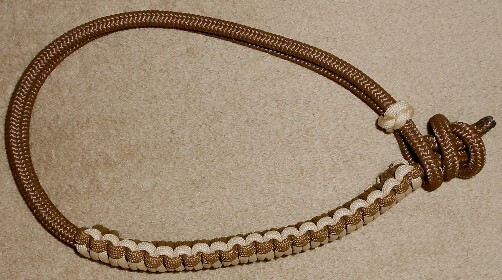 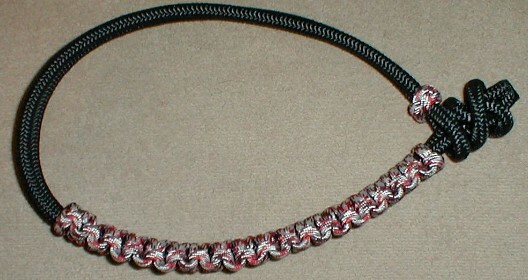 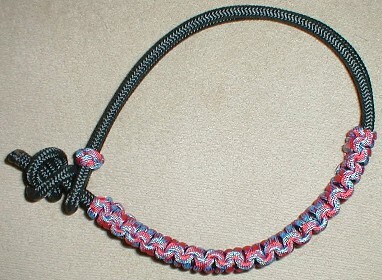 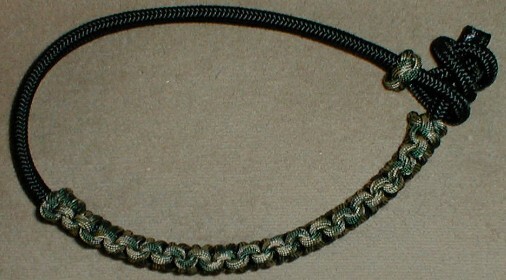 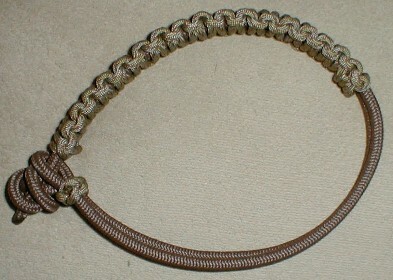 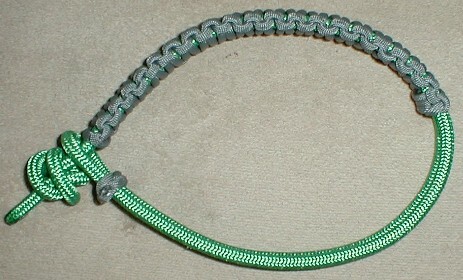 We make ours from a stiff 1/4" rope with braiding for grip. 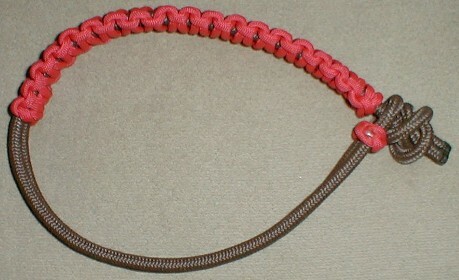 In these great SOFT 1/4" colors!